Our Partners fund and support our mission. Learn more. State Farm Insurance has believed in Smart Home America’s mission since our inception in 2009 and is our largest supporter. The mission of MASGC is to enhance the sustainable use and conservation of ocean and coastal resources to benefit the economy and environment in Alabama and Mississippi. In 2018, Smart Home America received the Travelers Excellence in Community Resilience Award. Farmers is committed to going above and beyond for their customers and communities while delivering world-class response and recovery services anywhere in the country. Reducing the risk and vulnerability across the state of Louisiana in the face of repetitive events. 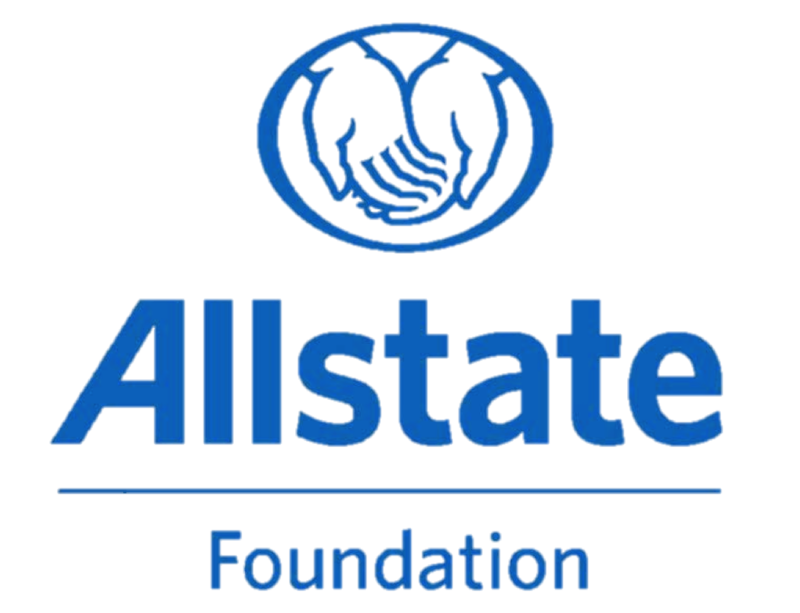 The Allstate Foundation brings out the good in people’s lives. 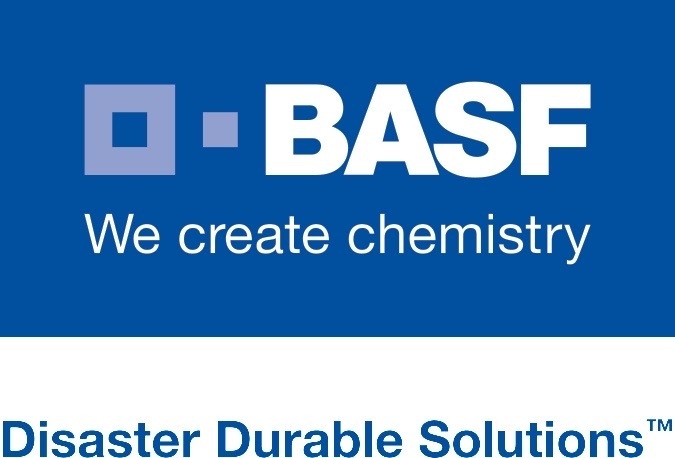 As a founding member of IBHS, USAA has long supported FORTIFIED construction and mitigation.